At Our Lady of Perpetual Help, the cross symbolizes Easter. 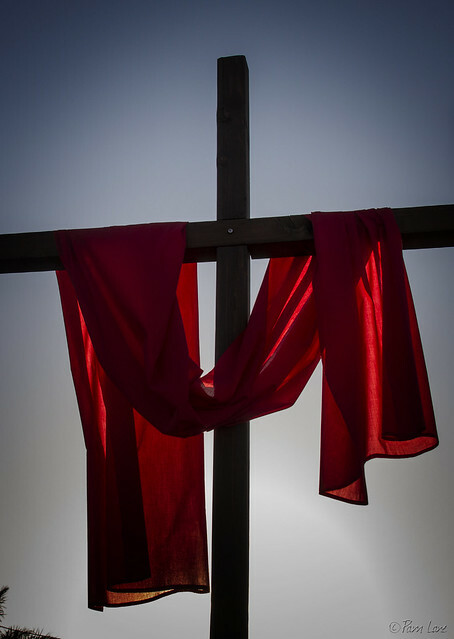 Why is today called Good Friday? I think Johnny Hart, in his B.C. comic strip from April 9, 2004, had the best answer. A perfect photo for Good Friday! Our family went to a wonderful, somber Good Friday worship service yesterday.